After a valiant battle with a fast-acting cancer Ray died peacefully with his loving wife of 57 years Beverly (Keall) by his side on Friday, September 7, 2018 at Joseph Brant Hospital, Burlington. He was in his 78th year. Ray was predeceased by his brother Martin, and is survived by his siblings Wallace of Toronto, Susan of White Lake, Larry of Edmonton, Lloyd of Ottawa, Phillip of Toronto, Morris of Lennoxville, PQ, Barbara of Toronto and Beryl of Renfrew. He was like a brother to Beverly’s family Dwight Keall (Susan) of Corbeil, Betty (Bill Adams) of Nipissing Junction and Kathy (Jim Landon) of Callander and will be missed by his many nieces, nephews and friends. 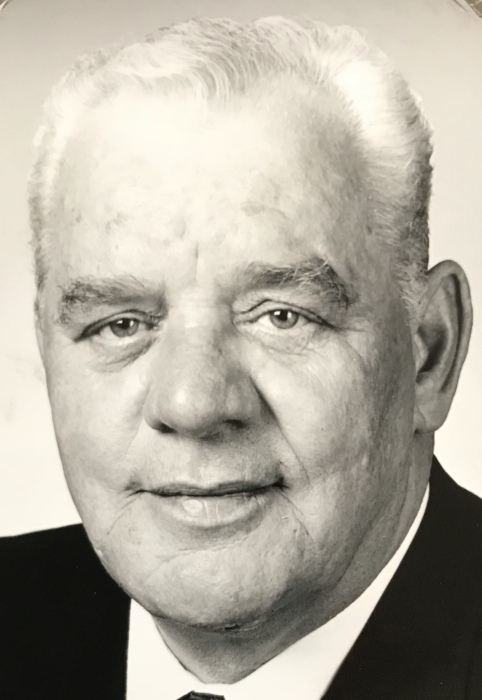 The family will receive visitors at the Paul Funeral Home in Powassan from 2:00 to 4:00 and 7:00 to 9:00 pm on Wednesday, September 12, 2018 pm and from 1:00 to 2:00 pm on Thursday, September 13, 2018 with the funeral service following at 2:00 pm. Interment to follow at Powassan Union Cemetery. Memorial donations can made to the Ontario Trumpeter Swan Restoration (payable to the Amherst Wildlife Foundation, cheques only please). For further information, to make a donation, to order flowers or to leave a condolence message, please contact www.paulfuneralhome.ca or call the Paul Funeral Home, Powassan 705-724-2024.